From the Annals of Folk Music – In 1972, the first Kerrville Folk Festival got under way. The KFF was founded by Rod Kennedy and began with performances in the Kerrville Municipal Auditorium. This year’s festival is already under way and runs from May 24 to June 10. 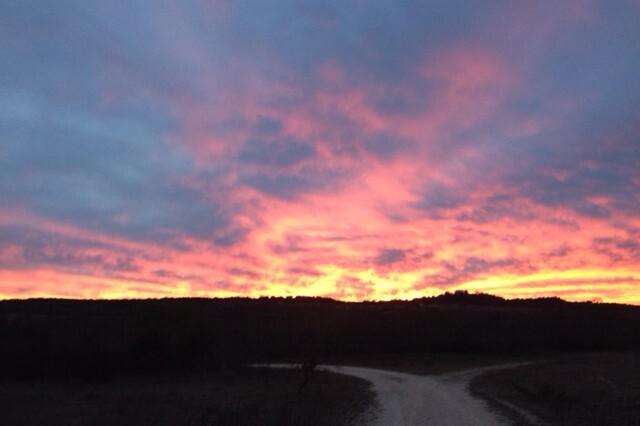 The KFF bills itself as “the longest continuously running music festival in North America” and “a Mecca in the songwriting community.” The Festival is now held over 18 days at the Quiet Valley Ranch about 9 miles south of Kerrville. The Festival attracts as many as 30,000 guests come from all over the world, but each evening’s performance is limited to about 3,000 guests. The KFF has presented many famous and not-so-famous singer-songwriters over the years, including such notables as Lyle Lovett, Willie Nelson, Robert Earl Keen, Lucinda Williams, Peter Paul & Mary, Judy Collins, David Crosby, Janis Ian and Arlo Guthrie to name a few. You are very likely to see one or more future stars of folk music at the Festival. Poster from the 2010 Kerrville Folk Festival. This entry was posted in Today in Texas History, Uncategorized and tagged Folk Music, Kerrville, Kerrville Folk Festival, Rod Kennedy, Texas Festivals, Texas History, Texas Music, Texas Musicians on June 1, 2018 by Red from Texas. From the Annals of the Chanteuses – In 1967, Austin celebrated “Damito Jo Day.” Damita Jo DeBlanc was born in Austin in 1930 but was raised mostly in Santa Barbara. In 1949, LA Deejay Joe Adams began to promote her career getting her gigs at Club Oasis and other LA clubs. Adams later signed her to Discovery Records but she found little success as a solo artist and spent much of the 1950’s with R&B group Steve Gibson & the Red Caps. She married Gibson but later divorced him as their marriage collapsed and the band’s fortunes waned. Her solo breakthrough came with the R&B smash hit “I’ll Save the Last Dance for You” in 1960 (an answer to “Save the Last Dance for Me” and 1961’s “I’ll Be There” (an answer to “Stand by Me”). DJ worked with a number of performers including Ray Charles, Count Basie, Lionel Hampton. In 1984, she retired from R&B and devoted the remainder of her career to modern Gospel music. This entry was posted in Today in Texas History, Uncategorized and tagged Austin History, Damita Jo, Joe Adams, R&B, Texas History, Texas Music, Texas Musicians on May 9, 2018 by Red from Texas. This entry was posted in Today in Texas History, Uncategorized and tagged Monument Records, Rockabilly, Roy Orbison, Sam Phillips, Sun Records, Texas Music, Texas Musicians, Vernon Texas on April 23, 2018 by Red from Texas. From the Annals of the Tunesmiths – In 1980, Mickey Newbury was inducted into the Nashville Songwriters Association International Hall of Fame. Newbury, who was from Houston, started as a singer in The Embers – a group which had moderate success opening for acts such as Sam Cooke and Johnny Cash. After a stint in the Air Force, Newbury decided to try songwriting and moved to Nashville where he signed with Acuff-Rose and later RCA and cranked out hit songs for a wide range of performers including Andy Williams, Roy Orbison, Eddy Arnold, Ray Charles, Waylon Jennings, B. B. King, Joan Baez, Dottie West, Linda Rondstadt, Rat Price, Jerry Lee Lewis, David Allen Coe and Johnny Rodriguez to name a few. In 1968 Newbury became the first songwriter to ever score Number 1 hits on the easy listening (Sweet Memories – Andy Williams), country (Here Comes the Rain Baby – Eddy Arnold), rhythm and blues (Time is a Thief – Solomon Burke), and pop-rock charts (Just Dropped In (To See What Condition My Condition Was In) – Kenny Rogers & the First Edition) at the same time. This incredible feat has never been matched. Among his best known works is his “American Trilogy” arrangement of Dixie, All My Trials and The Battle Hymn of the Republic which Elvis Presley frequently used as the closing number for his live shows. Newbury’s influence as a songwriter and producer can hardly be overstated. He was considered a “songwriter’s songwriter” and is listed as a major influence by such diverse tunesmiths as Kris Kristofferson, Townes Van Zandt, Roger Miller, Guy Clark and John Prine. Although never successful as singer (with over 20 albums), he is a legend among those who know music. 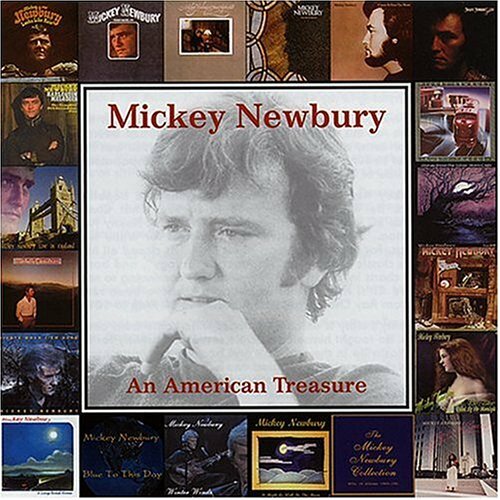 This entry was posted in Today in Texas History, Uncategorized and tagged Mickey Newbury, Texas Music, Texas Songwriters on October 12, 2017 by Red from Texas. From the Annals of Song and Dance – In 1965, the Texas Panhandle Heritage Foundation opened the show “Thundering Sounds of the West” in an outdoor amphitheater in Palo Duro Canyon State Park. The show ran until September 6, 1965. The success of the show led to the first annual presentation of the musical Texas in 1966. Texas has been performed annually ever since in the Pioneer Amphitheatre. The show runs from the first weekend in June until mid-August every summer. This entry was posted in Today in Texas History and tagged Palo Duro Canyon, Pioneer Amphitheatre, Texas Music, Texas Musical, Texas Panhandle Heritage Foundation on June 17, 2016 by Red from Texas.